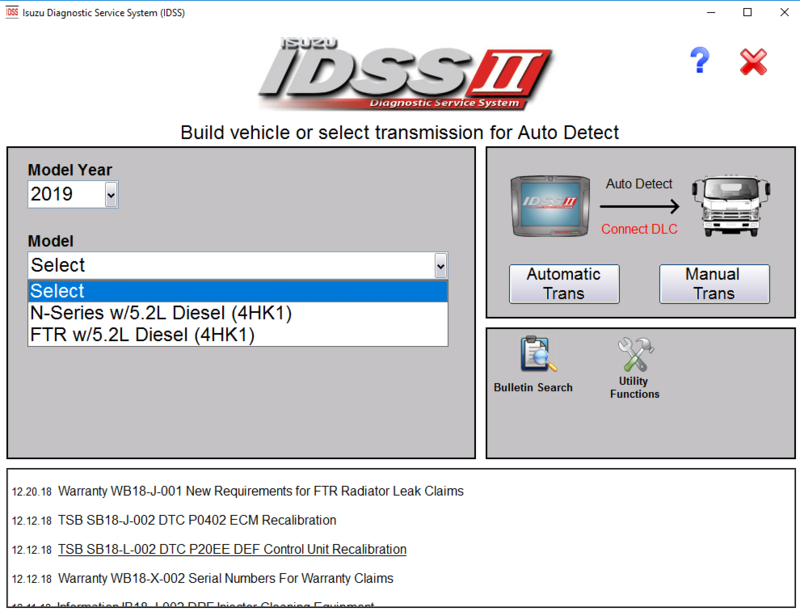 DTS Monaco is a all-in-one engineering tester for diagnostic and control functions of vehicle ECUs. DTS Monaco covers the entire spectrum of vehicle diagnostics in the areas of engineering, testing and preparation of manufacturing tests. It can be adapted flexibly both for a whole range of different test tasks and for different user groups. This tester will enable you to ensure that diagnostics works reliably.